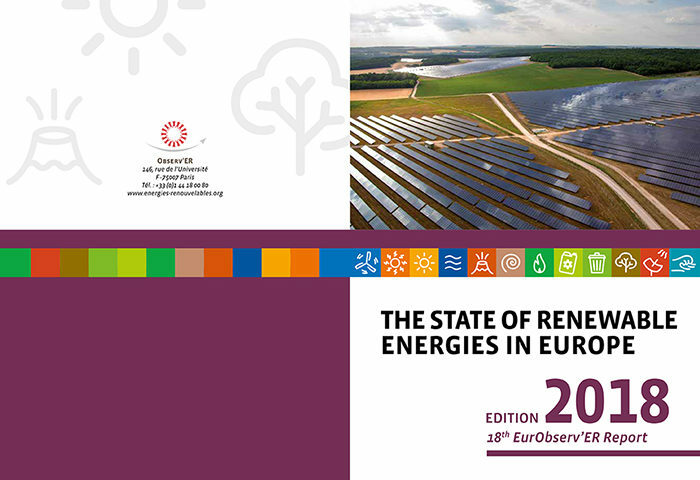 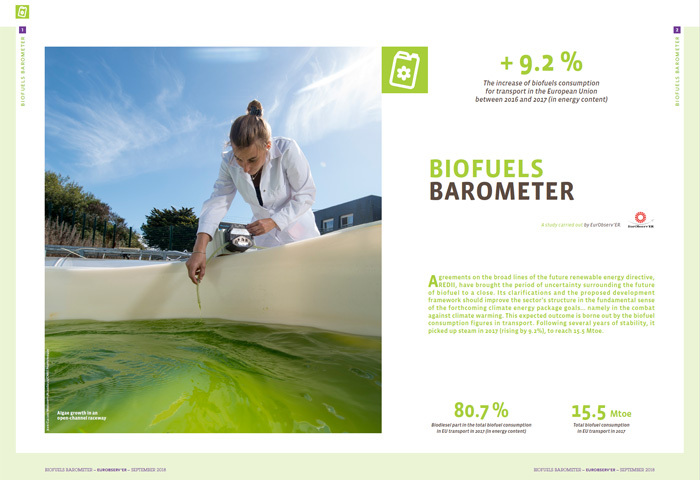 Since 1998, The EurObserv’ER barometer measures the progress made by renewable energies in each sector and in each member State of the European Union in an as up-to-date way as possible (with figures less than 12 months old). 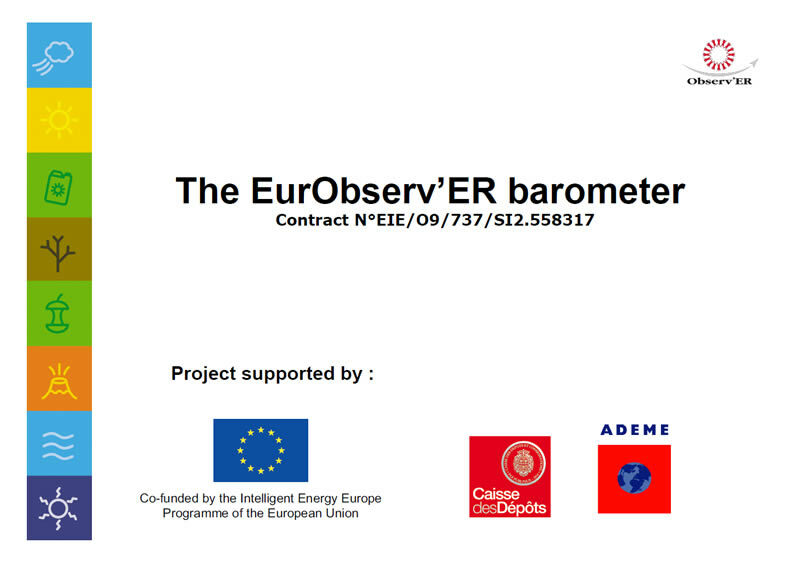 EurObserv’ER produces a series of figure-backed indicators covering energetic, technological and economic dimensions. 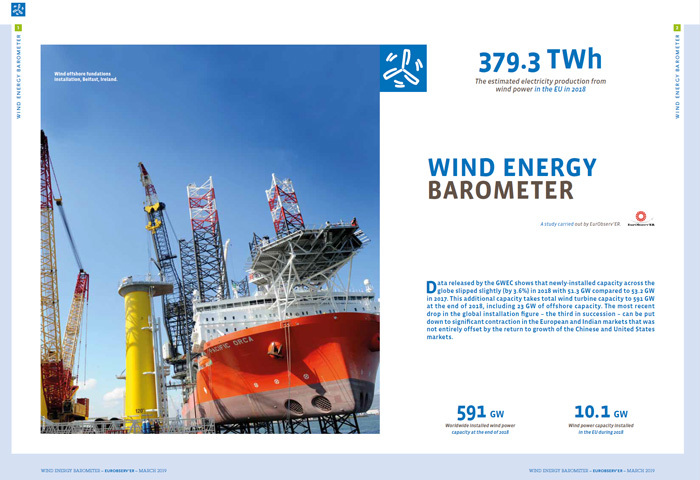 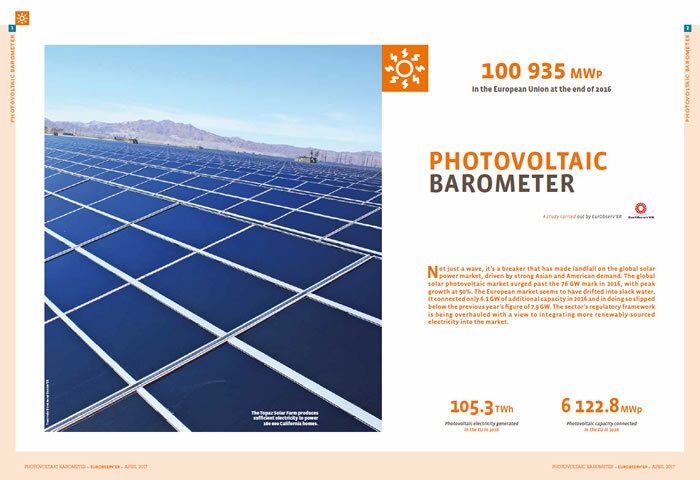 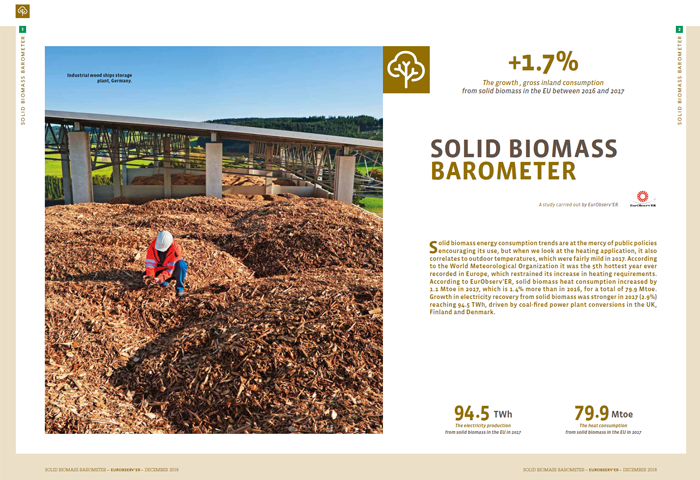 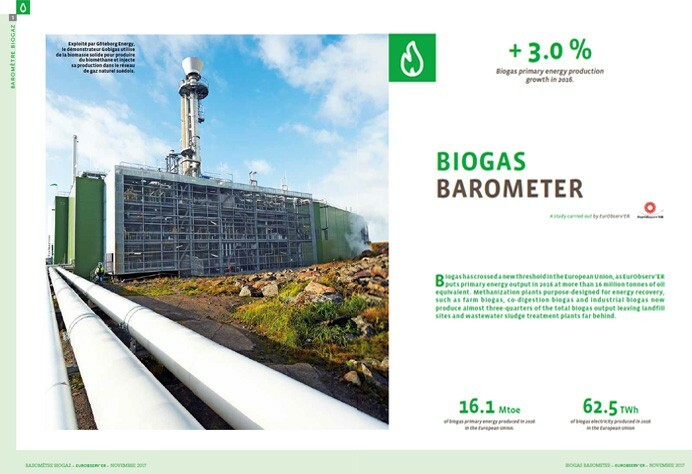 Every two months one barometer dedicated to one particular renewable energy sector is published in the magazine Systèmes Solaires – le Journal des Énergies Renouvelables and in PDF version. 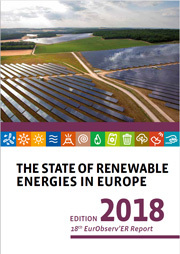 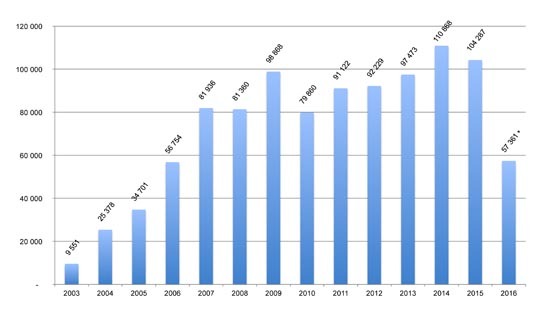 Moreover, once a year an overview barometer gathered the main indicators published during the year and complete them with additionnal renewable sectors which has not been detailed. 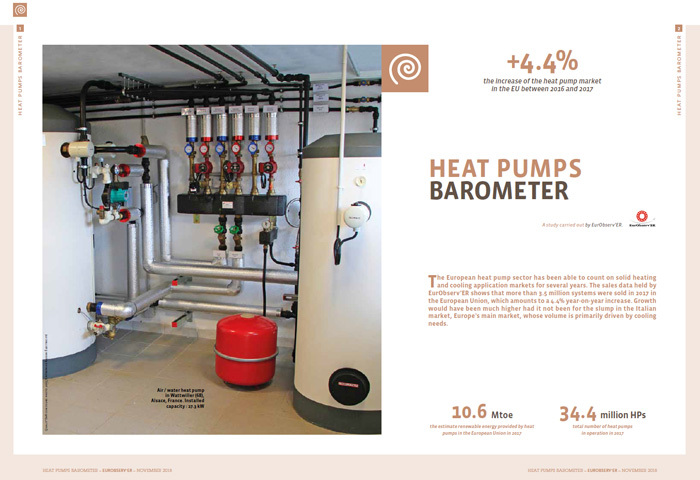 This action benefits from the financial support of Ademe, the Intelligent Energy – Europe Programme and Caisse des Dépôts. 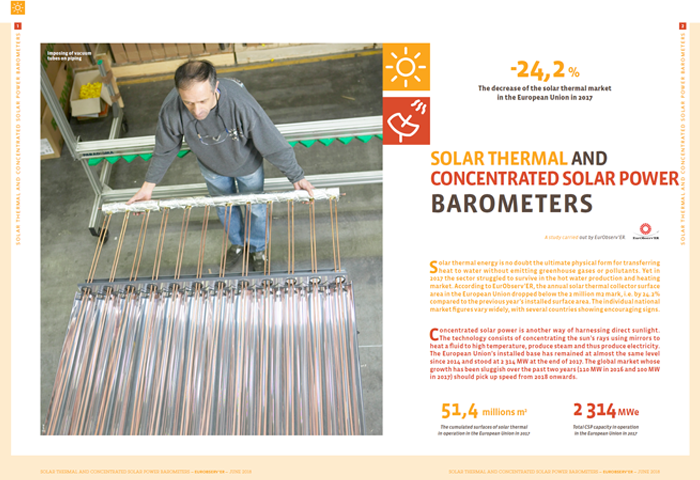 It does not reflect the opinion of the European Union, nor that of Ademe, or Caisse des Dépôts. 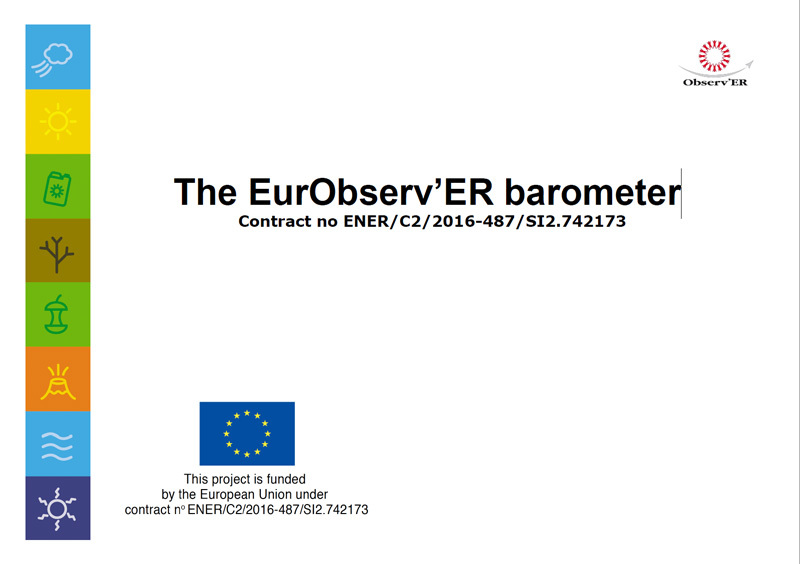 Neither the EACI, the European Commission, Ademe nor Caisse des Dépôts are responsible for any use that may be made of the information contained therein.